Use this chart to estimate the volume of your goods. Then match the number of cubic feet you need with the right size storage space. 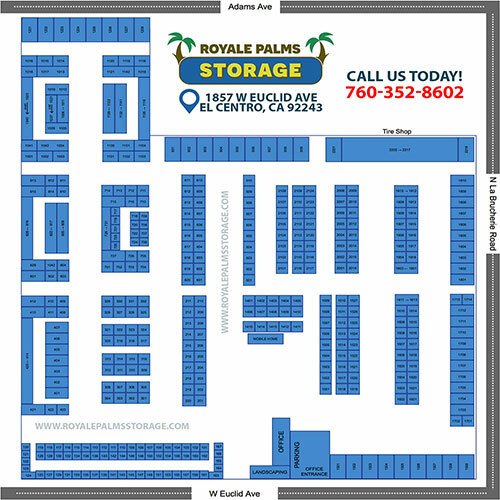 http://www.royalepalmsstorage.com/wp-content/uploads/2018/05/logo.png 0 0 devR http://www.royalepalmsstorage.com/wp-content/uploads/2018/05/logo.png devR2018-05-14 09:57:252018-05-18 11:11:25How much space do I need?